Interstate highways - I-90 Northwest Tollway and I-294 Tri-State Tollway pass through the city. O'Hare International Airport is adjacent on the southern border. Municipal neighbors include Mount Prospect to the north & west, Park Ridge to the east, and Rosemont to the south. 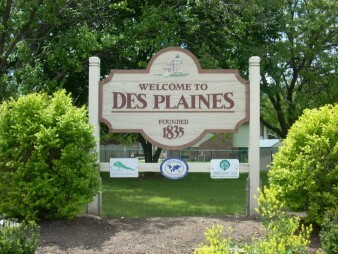 Citywide Services provides residential appraisal service in Des Plaines, Il. 60016, 60018. Our appraisers are state certified and have experience with single family homes, town houses, condominiums as well as small residential income properties. When you need to find an appraiser in Cook County contact Citywide.